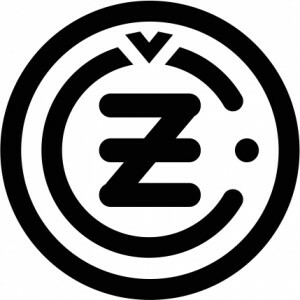 We have over 25 years’ experience in the areas of retail, remanufacturing and service. Our customer-specific services allow us to offer our business partners comprehensive support in achieving their sales goals in the international automobile market. 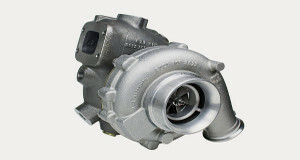 All Turbochargers available at your wholesaler. 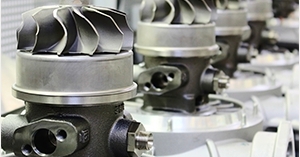 Our turbocharger kits contribute to efficient working processes and offer optimum time savings. 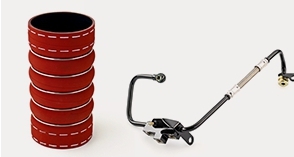 We stock mounting kits, kits and super kits. 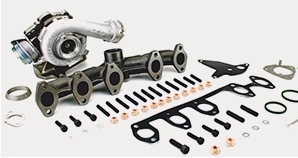 As well as OEM turbochargers we offer a comprehensive range of accessories and peripheral parts, including mounting kits, oil feed lines, oil return lines, charge air hoses, exhaust gas recirculation systems and engine breaks.